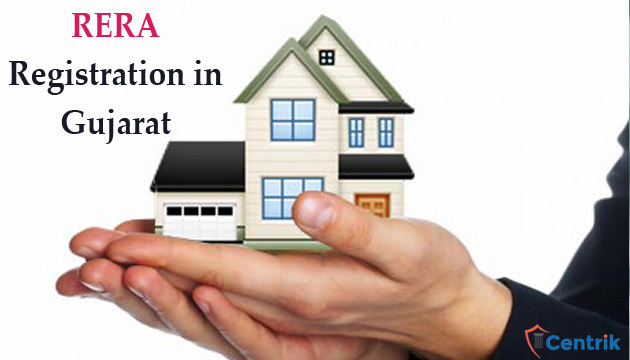 As per section 3 and 4 of Real Estate (Regulation & Development) Act, 2016 (REDA) read with Rule 3 of above rules, every promoter shall get the eligible real estate project, registered with RERA authority before sale/promotion/advertisement/booking etc. The application for registration of such Real Estate Project shall be made in writing along with declaration, as prescribed in Rules, in triplicate. 10 per square meter where the area of land proposed to be developed exceeds 1000 square meters, but maximum to Rs. 5 Lacs. 15 per square meter where the area of land proposed to be developed exceeds 1000 square meters but maximum to Rs. 7 Lacs. 2. 25 per square meter where the area of land proposed to be developed exceeds 1000 square meters but maximum to Rs. 10 Lacs. In case of plotted development projects – 5 per square meter but maximum Rs. 2 Lacs. Audited balance sheet of the promoter for preceding financial year. Details of encumbrances on the land on which development of the project is proposed including details of any rights, title, interest, dues, litigation and name of a party. The validation of registration shall be valid until completion of the project as given by the promoter. The registration can be extended as per the prescribed rules. If a project is in joint venture and the percentage shared will be in revenue, that do the land owner has to be registered as co promoter. How to apply for rera as society which is construction going at gidc property??? Please provide your contact, so that our RERA team will contact you shortly. So I want to ask you who has to bear the RERA Registration fees ?and evenif it has to be paid by builder and though he asked it from Members then what steps members can take in that situation? Is there any complaints redressal system available under RERA? if there let us know and guide accordingly. RERA registration is required by builder, if he is covered by RERA regulations. if builder had Received BU Permission on 19-05-2017 for the project is it compulsory to take registration in RERA for the same project. what is the charges for RERA Registration ? It would depend on State, size, and kind of registration.